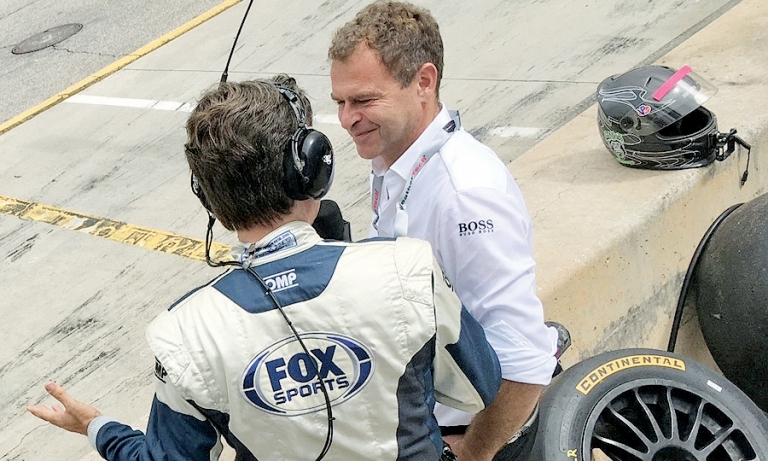 Under Tobias Moers, AMG has expanded its racing program. 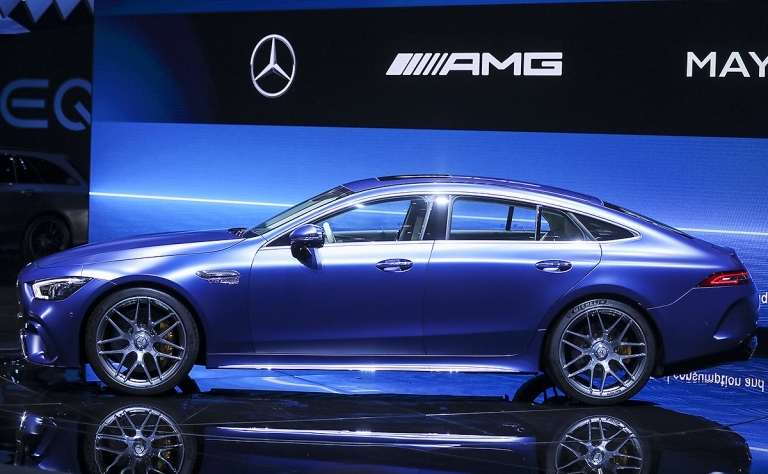 For the head of Mercedes;Benz' performance division, the investment is a proof point that AMG is serious about developing sports cars. 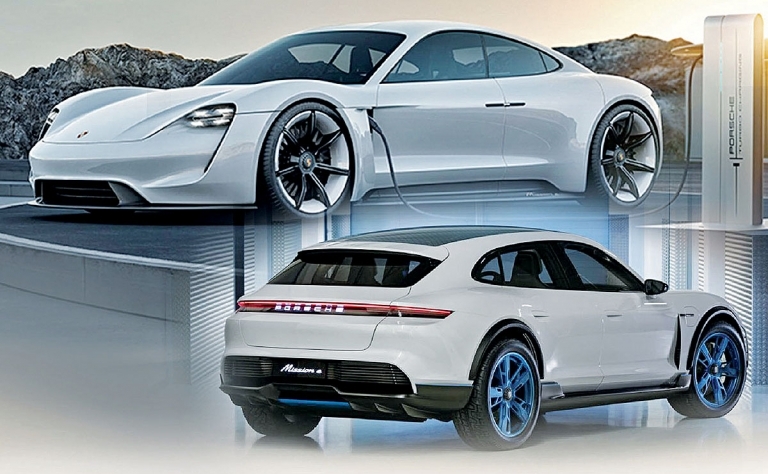 Porsche aims to have at least 500 fast chargers available at dealership and highway locations across the U.S. by the end of 2019, the same year the automaker plans to launch its first EV, based on the Mission E concept. BMW will introduce the i4 and iNext EVs in 2020 and 2021, but the cars that kicked off BMW's i electric subbrand — the i3 and i8 — may not have a future beyond their current generation. 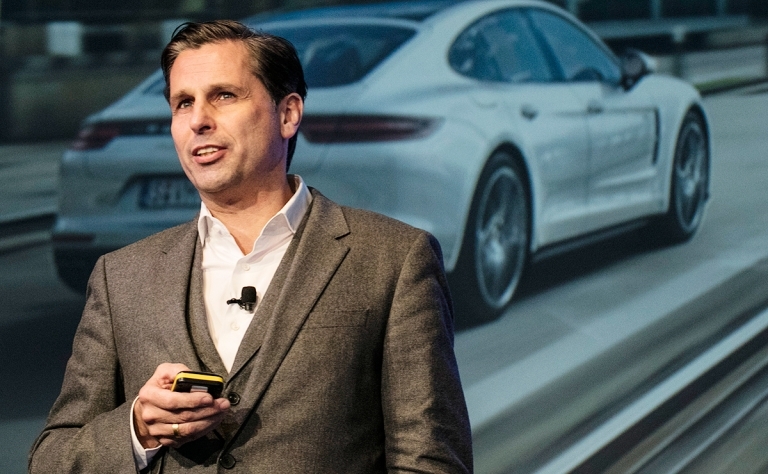 A Rolls-Royce electric vehicle is on the table as parent BMW Group explores how to position its vehicle portfolio to meet growing demand for EVs. 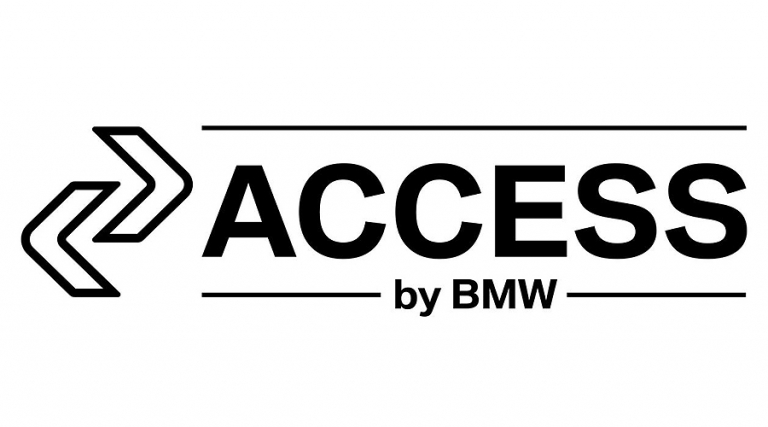 BMW, joining the list of automakers exploring the business case for vehicle subscription services, will launch its first pilot program in the United States. 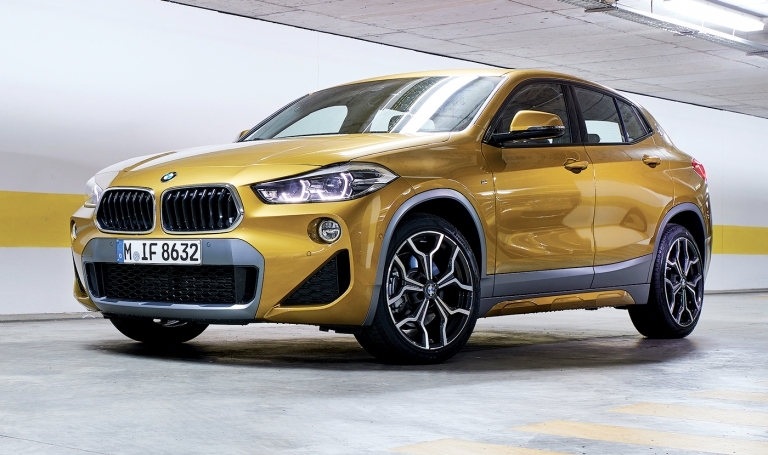 BMW executives say they are counting on the X2 to conquest buyers from other brands and become a substantial part of the automaker's U.S. business. 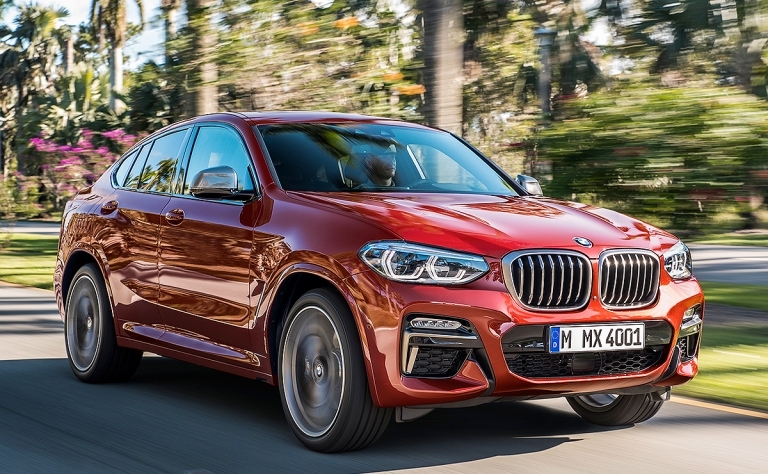 The new BMW X4 will have sportier driving dynamics because of wider tracks, a lower center of gravity and updated suspension,. Helping fuel efficiency is a 10 percent reduction in aerodynamic drag. Driver assistance features and connectivity technologies have been improved. 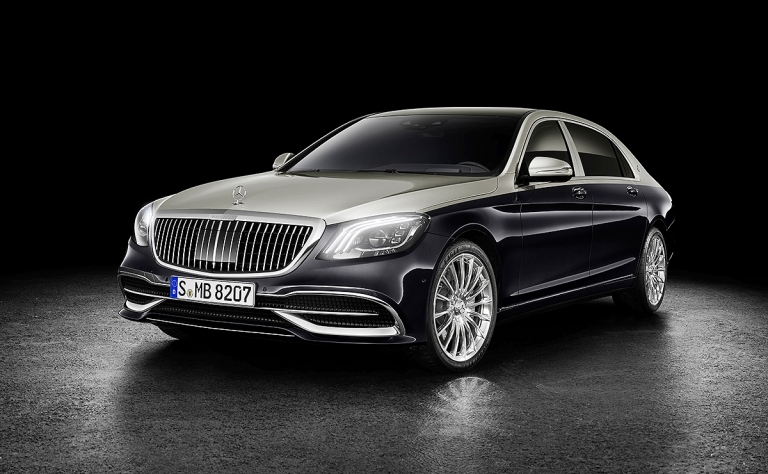 A new grille featuring vertical struts and inspired by a pinstriped suit headlines the freshened Mercedes-Maybach S560 and S650, which will debut at the Geneva auto show. The Porsche Passport subscription plan being piloted in Atlanta is bringing new and younger customers to the Porsche brand at rates beyond expectation. 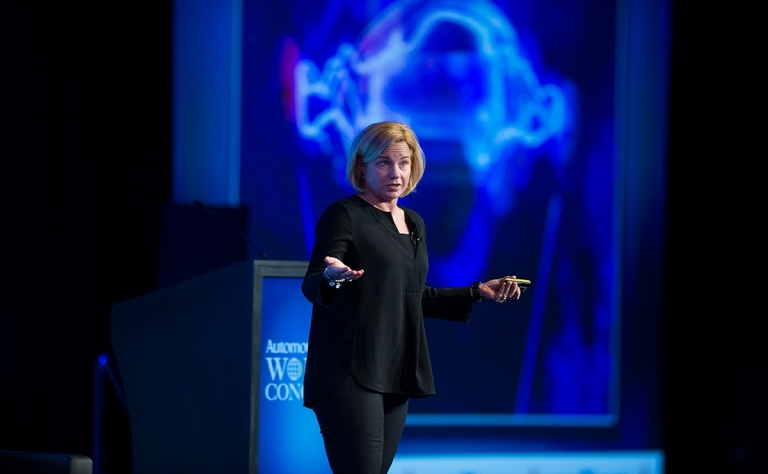 Mercedes estimates that 25 percent of its new- and used-vehicle sales will be completed online by 2022, sales chief Britta Seeger said. 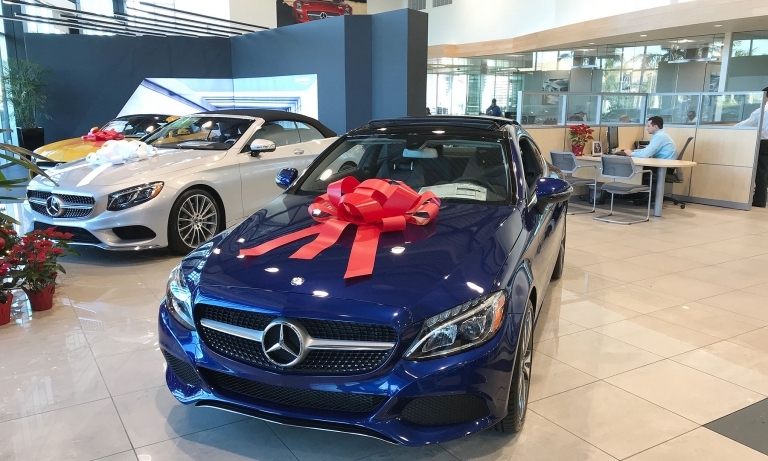 Mercedes and BMW plan to launch vehicle subscription pilots in the U.S. this year, joining a growing list of luxury brands in offering consumers a vehicle to drive for a monthly fee that includes insurance, maintenance, pickup and delivery. Will Mercedes' G class get juiced? 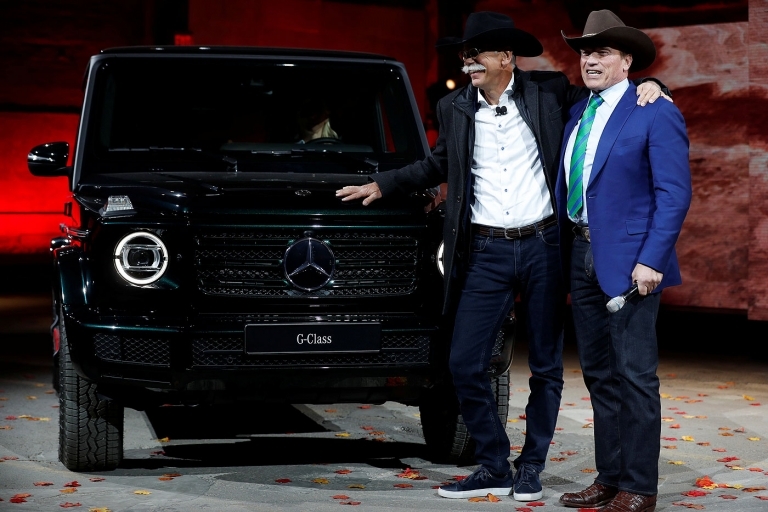 Mercedes could make an electric variant of its iconic G-class SUV, Dieter Zetsche seemed to imply in a chat with Arnold Schwarzenegger at the Detroit auto show. 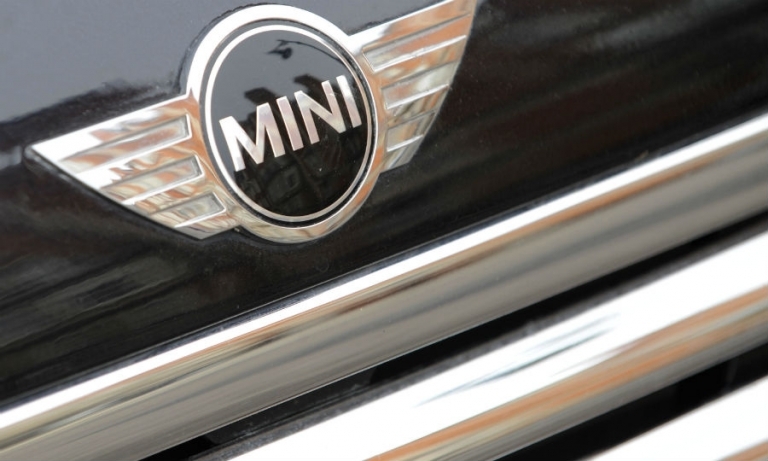 Mini will show freshened versions of its three-door Hardtop and convertible at the Detroit auto show. 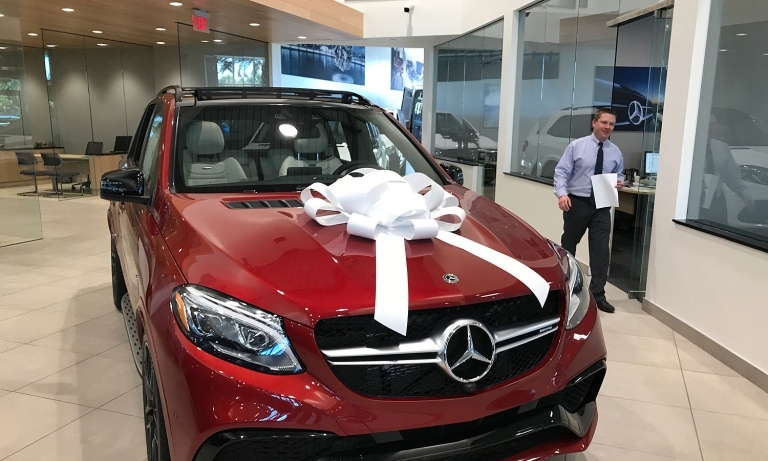 Mercedes tapped demand for SUVs to help it win the U.S. luxury sales race in 2017 despite a decline in its own sales. BMW came in second place, followed by Lexus and Audi.